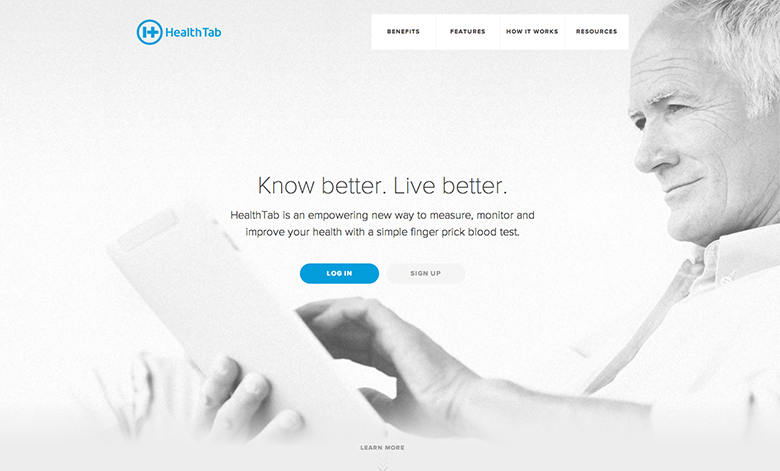 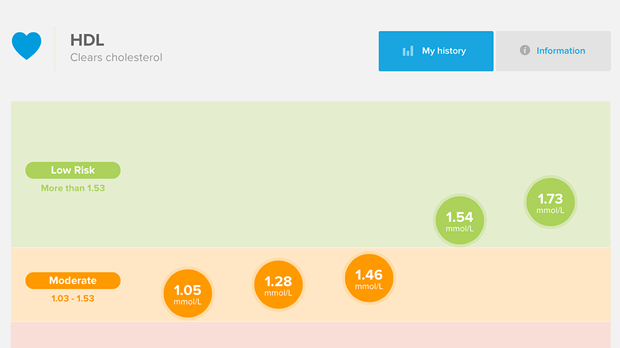 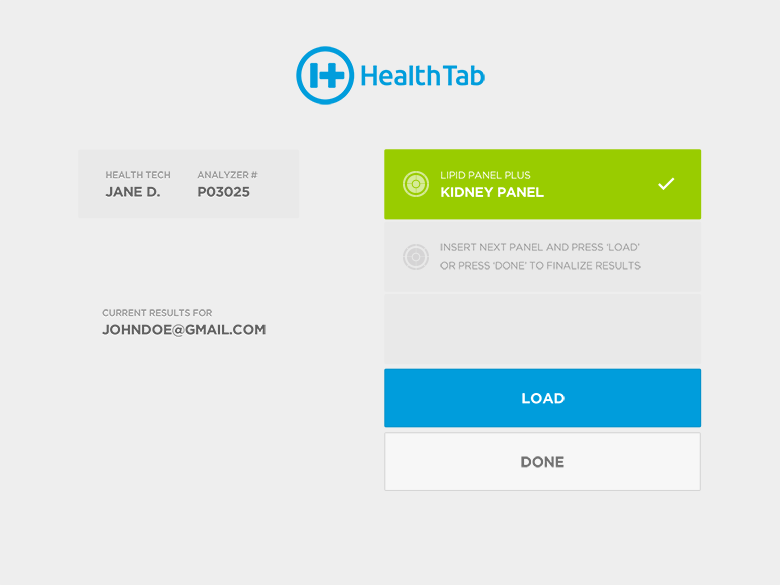 HealthTab is a revolutionary new health screening system that empowers patients to directly measure and monitor 21 key health indicators – including lipids, glucose level, liver and kidney function – by providing a simple finger prick blood sample at their local pharmacy. 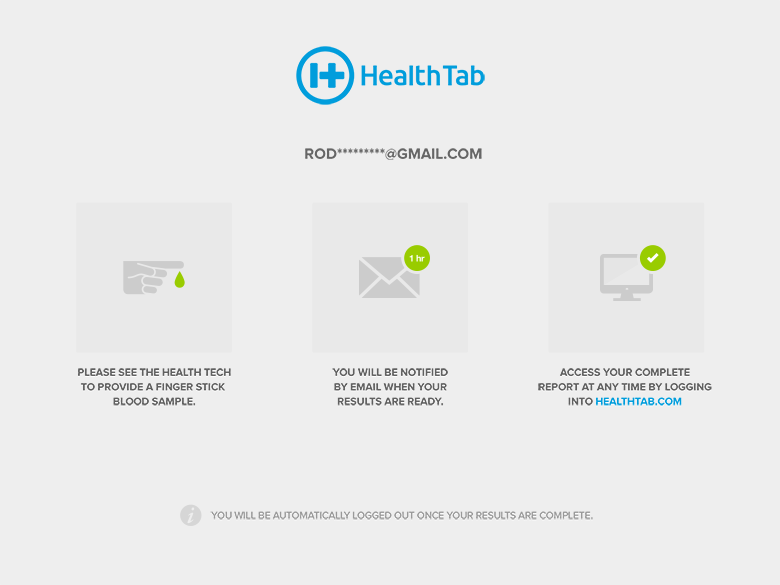 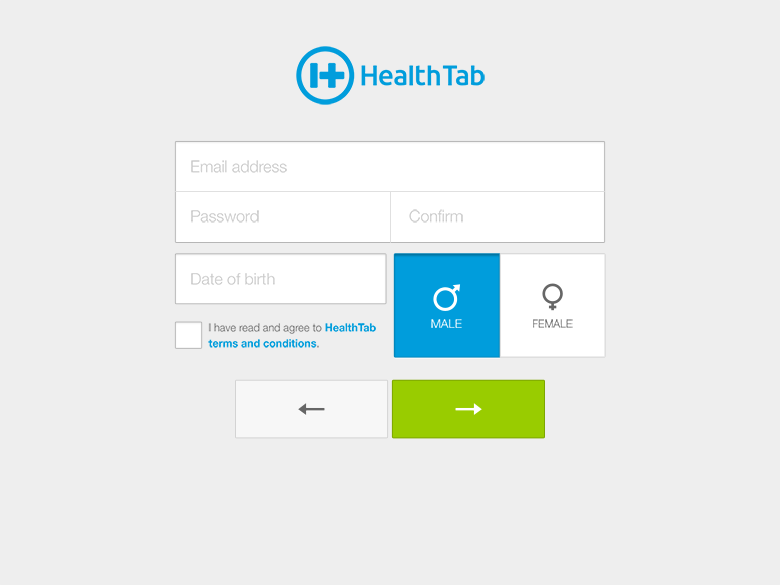 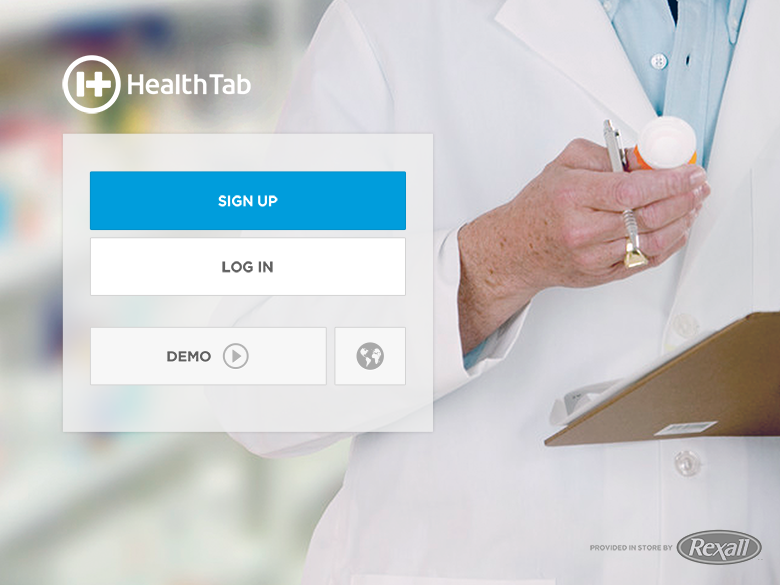 In only takes a few minutes for the HealthTab system to generate lab-accurate results and automatically upload them to a custom web application. 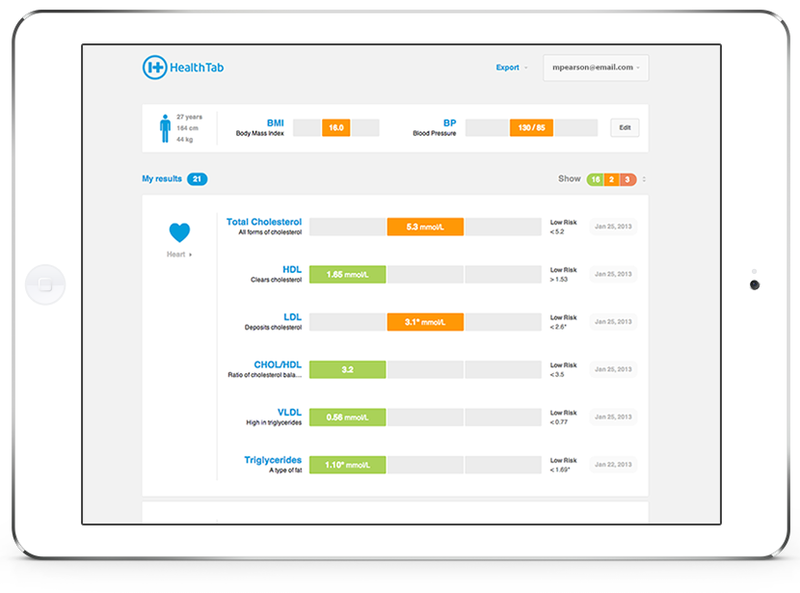 Patients can further access it from their computers, iPad, or smartphones.